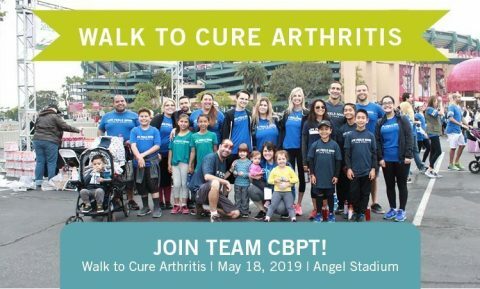 Walk to Cure Arthritis — Join our team! 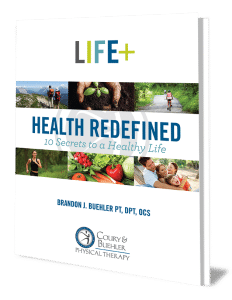 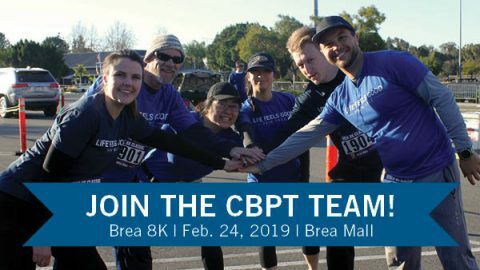 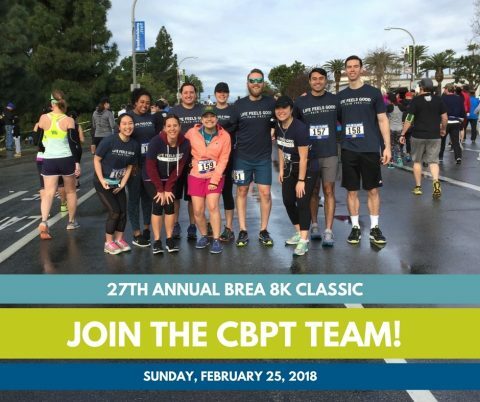 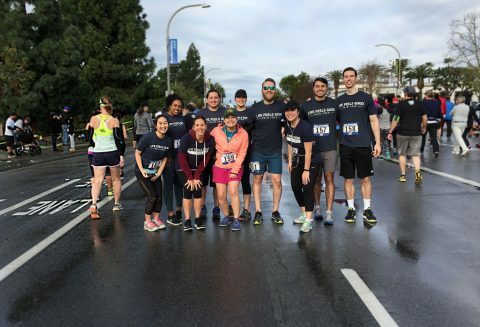 Join the CBPT Brea 8K 2018 Team! 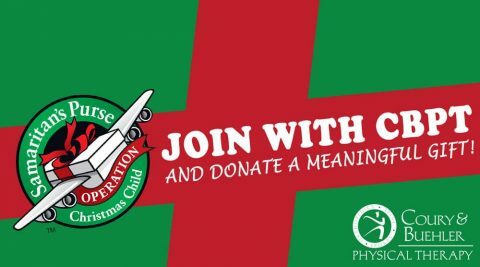 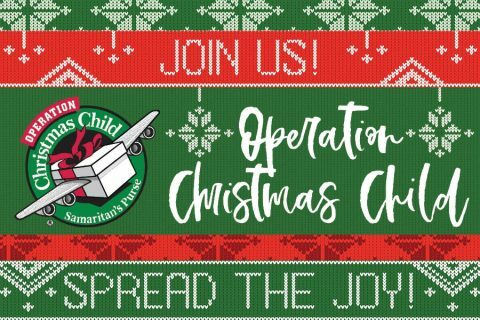 [EXTENDED] Operation Christmas Child 2017: JOIN US! 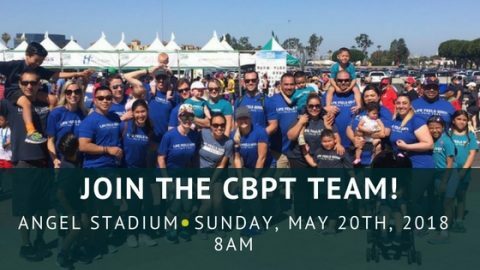 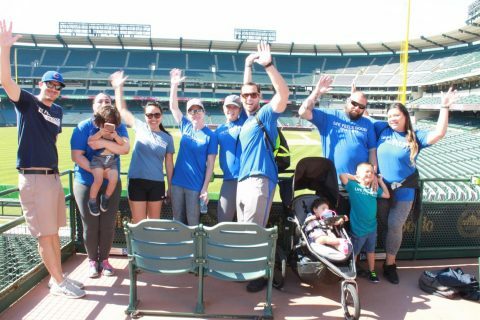 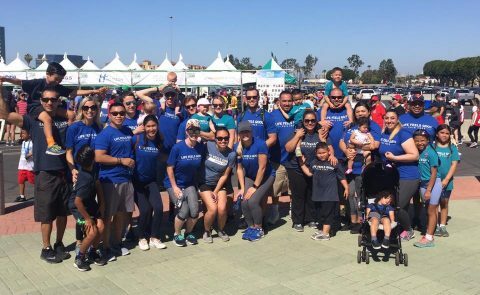 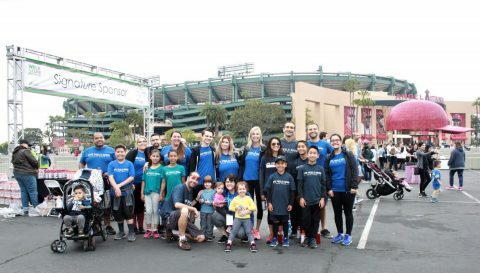 The CBPT team joined thousands in the Walk to Cure Arthritis at the Angel Stadium Sunday, May 21, 2017….